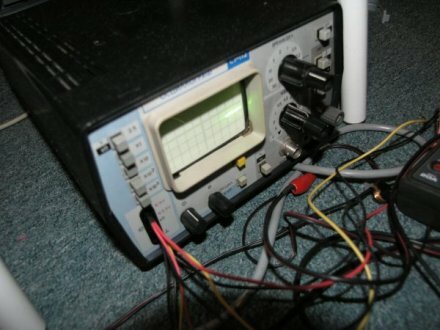 The C1-112 oscilloscope: A simple soviet scope. AFAIK it is a copy of a french scope. I have the manual. The schematics part is available for download. It is very large, namely 10MB. So be careful when you decide to download it. It was my first scope.